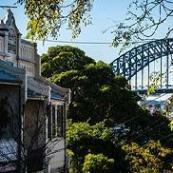 Cycling around Balmain is a good way to see all the historic and scenic highlights of the area. 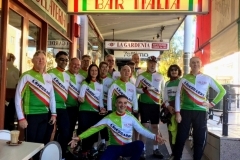 There is already a network of signposted bicycle routes in the area and with some distinctive route markers and signage these could be linked to provide an easy to follow Balmain Bicycle Tourism Route. The markers and signage and information in the form of a map or booklet could be subsidised by local businesses, who would benefit from visits by tourists and sightseers. Bicycles could be hired in the area or in the City, where many overseas tourists already use bicycles to see the sights. Bicycle Tourism is a big industry in Europe and is growing in Australia as bicycle use increases. Guides to the historic highlights have been developed by local historians and could be included in the maps and information supplied to tourists. A possible route (see map on Bikely or a Google Map) would take in Callan Park and the Kirkbride Buildings, foreshore parks on the Bay Run, Elkington Park and views of Cockatoo Island, Birchgrove via Louisa Road and Yurulbin, Wharf Road and Ballast Point, Mort Bay, Colgate Apartments and Ferry Workshop, Clontarf, East Balmain, Illoura Reserve, Ewenton Park, Ewenton, Balmain Main Street, historic buildings and churches, cafes and shops, galleries. Access to the Route is easy from the City via the Anzac Bridge Cycleway or Blackwattle Bay foreshore path, or by ferry or light rail. The Balmain Route could be linked to a larger regional circular route that includes Hawthorne Canal path, the Greenway, Cooks River Cycleway, Alexandria Canal Cycleway and City cycleways. 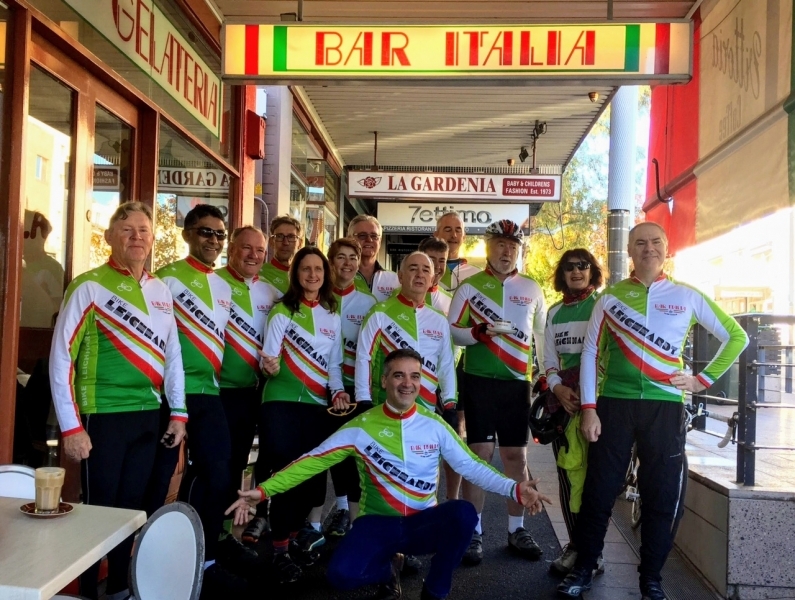 Any local business that would like to assist in promoting and developing the route should contact Bike Leichhardt or Inner West Council Tourism or Local Business.